This home needs work but has great potential. With paint, floor covering, appliances and windows, you have a great start on a family home. 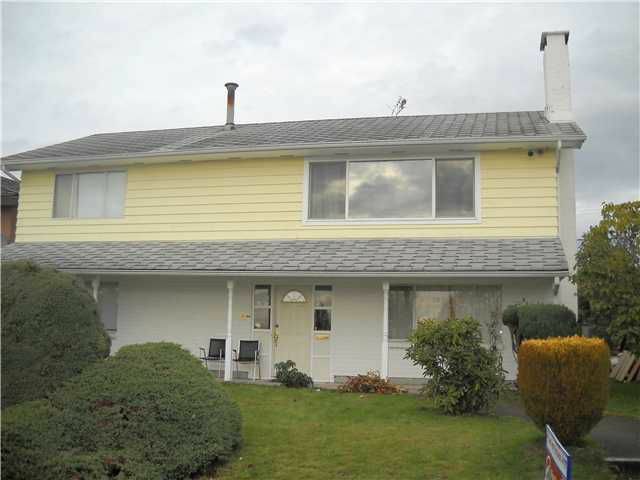 Close to Schools, Metrotown; transit; ALRT; Crystal mall and more. Great opportunity for a handyman.